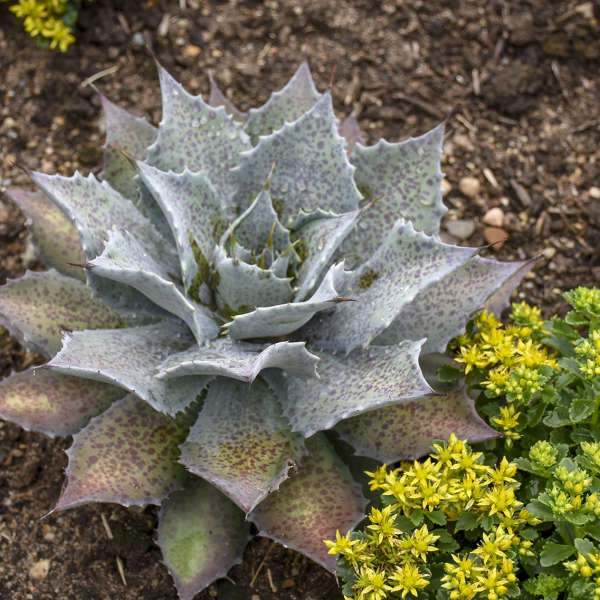 This petite succulent is perfect for fairy gardens, small containers, or as an accent for larger succulents! 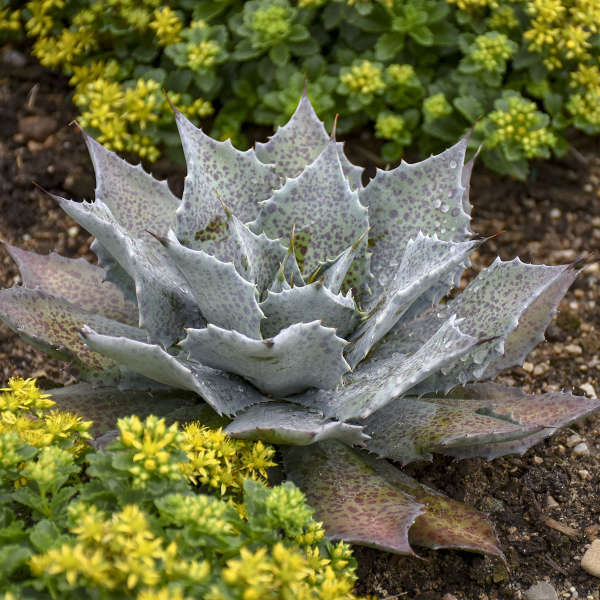 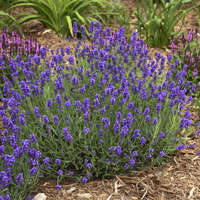 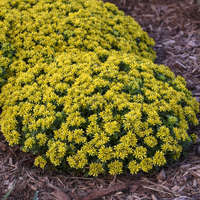 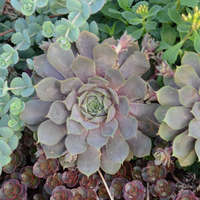 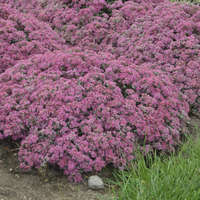 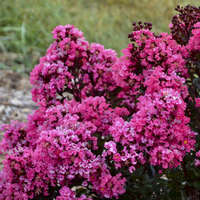 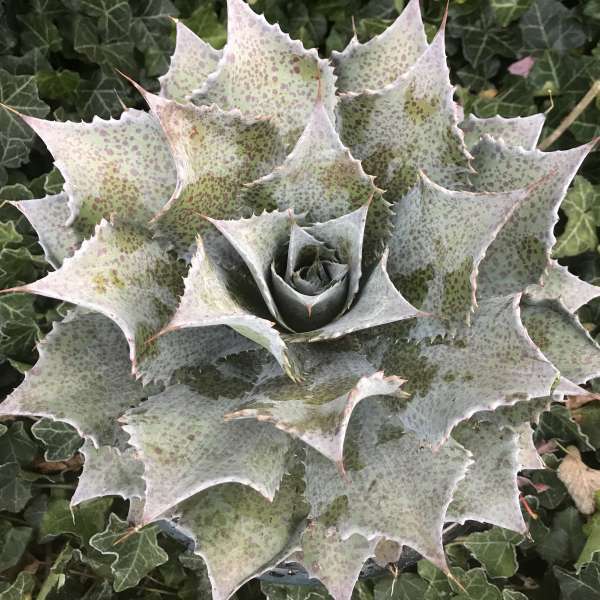 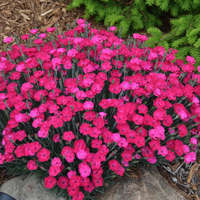 The compact silver-gray rosette is lightly peppered with red flecks. Pronounced teeth line the margins and culminate in a terminal spine.